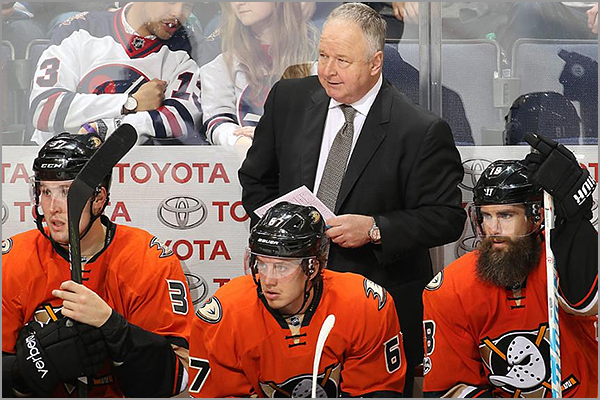 The Anaheim Ducks fired Randy Carlyle on Sunday. Like I said last week, the Ducks have been downright bad this season. They are 21-26-9, which puts them in last place in the West. Not to mention that they are riding a seven-game losing streak. 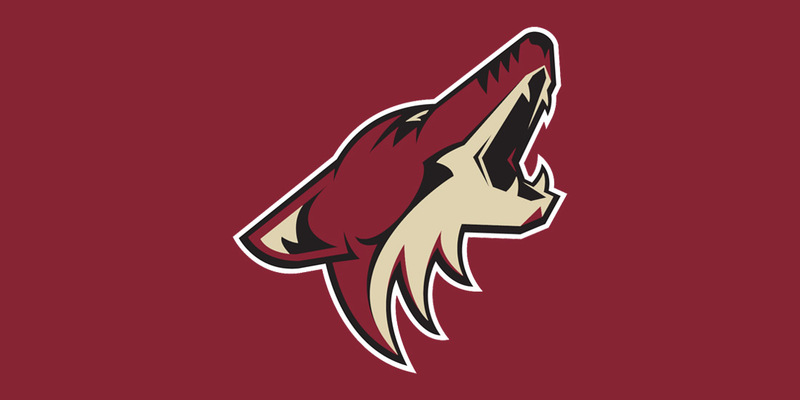 As for Carlyle, I’m sure he will get another job soon. 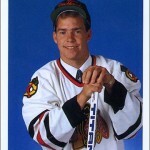 He was the Ducks Head Coach when they won the Stanley Cup back in 2007. That on your resume alone will always be enough to find another job, even if it’s not next season. 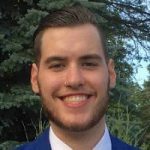 Last week, I wrote about how Auston Matthews and the Toronto Maple Leafs were close to reaching an extension. 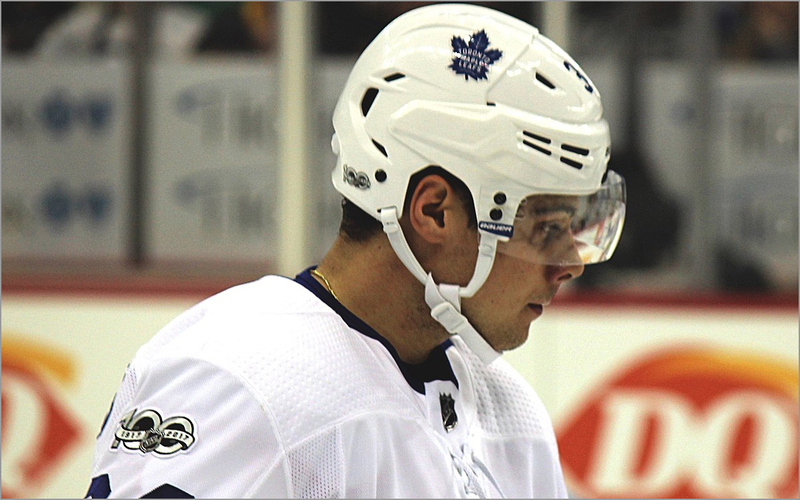 This week, Matthews and the Leafs agreed on a five-year, $58.17 million contract. 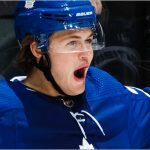 Matthews chose to go the five-year route, which gives him more earning power in the future and the Leafs more financial flexibility. His AAV will rank second among all players in the NHL next year at $11.6 million, behind McDavid’s $12.5 million. The deal also includes a full no-move clause which makes it virtually impossible for the Leafs to move Matthews. I’m a big fan of this deal for both sides. Matthews just became a very rich man and maximizes his future earning potential, as he will hit free agency again at 26-years-old. The Leafs just locked up their brightest, young superstar for another five-years while giving themselves more flexibility than if Matthews had signed an eight-year deal. It’s more of a no-brainer for the Leafs as there was zero chance that they would ever let Matthews go. The league saw players reach important milestones this week. Sidney Crosby surpassed Penguins legend, Mario Lemieux, for most games played in Penguins history, breaking Lemieux’s record of 915. It’s amazing, because earlier this decade it looked like Crosby’s career was in jeopardy. 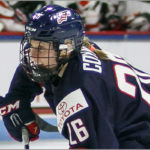 Crosby never played more than 41 games during the 2010-11, 2011-12, and 2012-13 seasons due to chronic concussion issues. He has since rebounded and has played no less than 75 games each year. 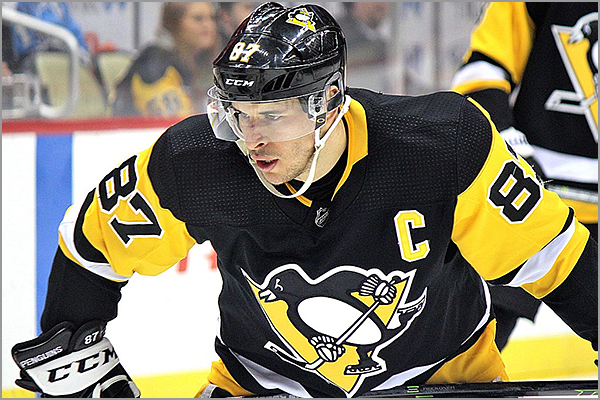 To put it in perspective, Crosby broke Lemieux’s record at 31-years-old and has played his entire career with Pittsburgh, breaking in at 18-years-old. Lemieux also played his entire 17-year career with Pittsburgh. 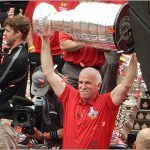 It took him 21 years to play 915 games and took Crosby 14. I’m sure Lemieux is happy to see another one of his records fall to the captain of the team he owns. Congrats to Crosby on another record. Patrice Bergeron played his 1,000th game with the Boston Bruins on Saturday against the LA Kings. He is the fifth Bruin to play 1,000 games with the franchise. Bergeron is quietly making a case to be enshrined in the Hockey Hall of Fame one day. He has accomplished a lot over his 15-year career with the Boston. 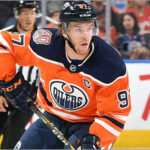 He has won the King Clancy Memorial Trophy once, the Selke Trophy four times, has been selected to the All-Star Game twice, and won the 2011 Stanley Cup. His international resume is also impressive. 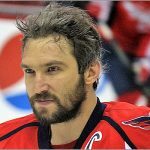 He has won a gold medal at the 2005 World Juniors (he was also the MVP of the tournament), the 2016 World Cup of Hockey, the 2010 Olympics, and the 2014 Olympics. If he can continue playing the way he has for another three years or so, consider Bergeron a lock to wind up in the Hockey Hall of Fame. 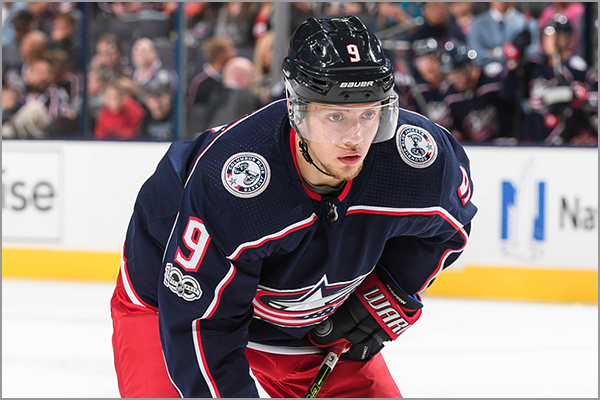 This past week, Artemi Panarin announced that he won’t look to sign an extension with the Columbus Blue Jackets, and will instead test free agency this summer. Panarin is in the midst of a career year, having scored 21 goals with 42 assists. Columbus is also in the thick of the playoff race and sits in third place in the Metropolitan division. There was a lot of speculation on whether Panarian would sign an extension or opt for free agency. Panarin even fired his agent and hired Paul Theofanous (also Sergei Bobrovsky’s agent) with free agency in mind. That doesn’t mean that Columbus won’t trade Panarin before the trade deadline on February 25. It will be interesting to watch the Blue Jackets over the next two weeks as the deadline looms. Their next few games could tip the front office towards keeping Panarin to try and compete for a Cup or trading him to ensure they get assets for him.